Sakai Guides and DocumentationSakai Complete User Guide GradebookHow does extra credit work in Gradebook? 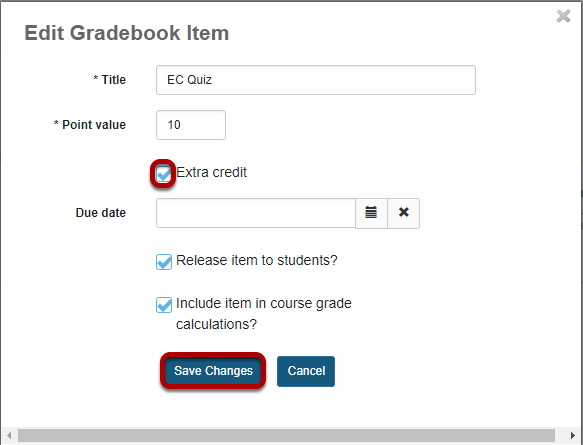 Prev: How do I set all ungraded items to zero in Gradebook? 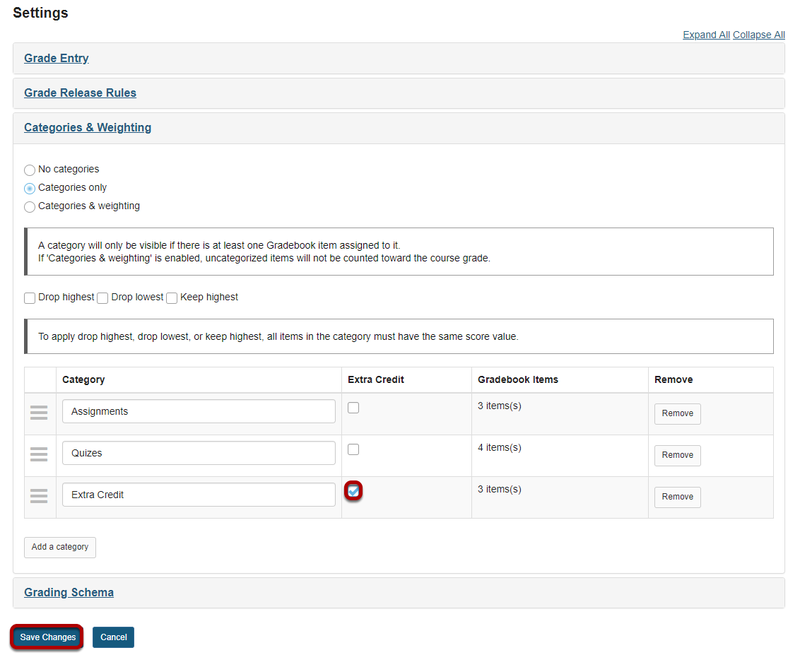 Next: How do students view their grades in the Gradebook?